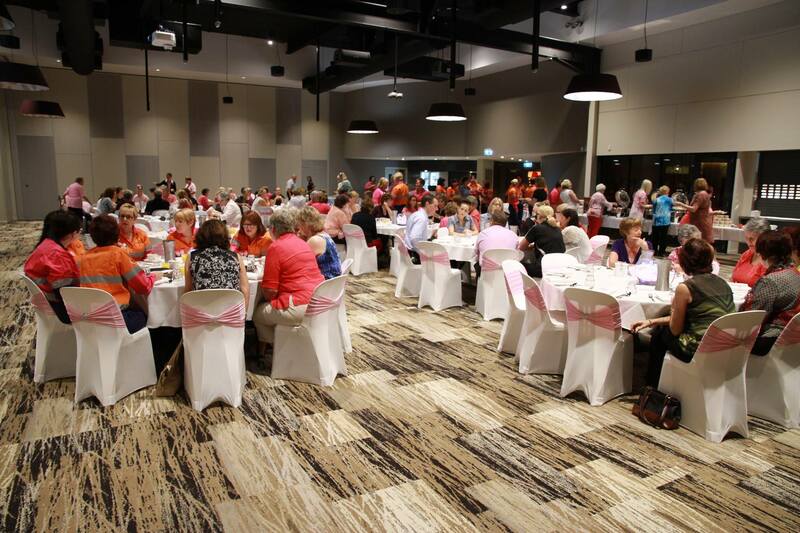 This October 21st, Yaralla Sports Club will host a Pink Ribbon Breakfast to help raise funds for Breast Cancer Research. Breast cancer is the most common life-threatening cancer facing Australian women, with eight women dying from the disease each day – mothers, sisters, wives, daughters and friends. This year’s event will have author Jenny Old-McAllister as a guest speaker. 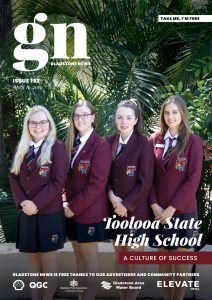 Jenny has written about her life and the challenges she faced living in the isolated Gulf Country of Far North Queensland on a cattle property. The breakfast starts at 7am with doors open at 6:45am on Friday, the 21st of October at Yaralla Sports Club. Tickets are $40 and can be purchased at The Rock on Goondoon Street, or from t-Leaf Clothing in Sun Valley. Host for the morning will be Liz Cunningham. It looks to be a great morning for a great cause!